Posted on 03/15/2019 by chriscastilloweb	in Live Review and tagged Atlanta, Georgia, hip hop, The Fillmore Silver Spring, trap, Trippie Redd. 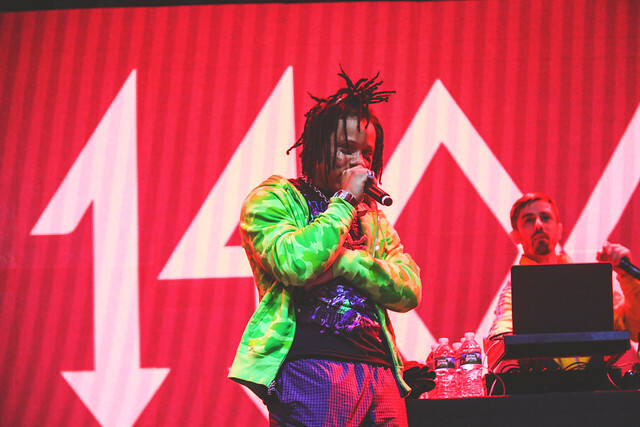 Michael Lamar White IV, better known as Trippie Redd, performed at The Fillmore Silver Spring recently, and Chris Castillo shot some pix! Posted on 03/05/2019 by Parklifer	in Preview and tagged Atlanta, Georgia, hip hop, rap, The Fillmore Silver Spring, trap, Trippie Redd. 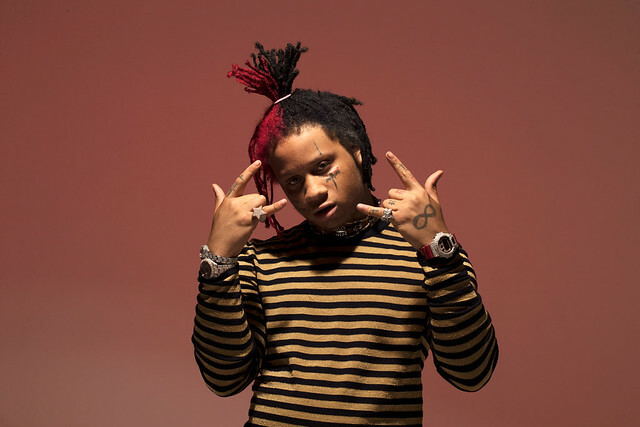 Michael Lamar White IV, better known as Trippie Redd, will perform at The Fillmore Silver Spring on Monday, March 11. The rapper rescheduled the show on his Life’s a Trip Tour after catching the flu last month! He’s hot off the release of his debut album, Life’s a Trip, and third mixtape, A Love Letter to You 3, both released last year via Caroline Records.